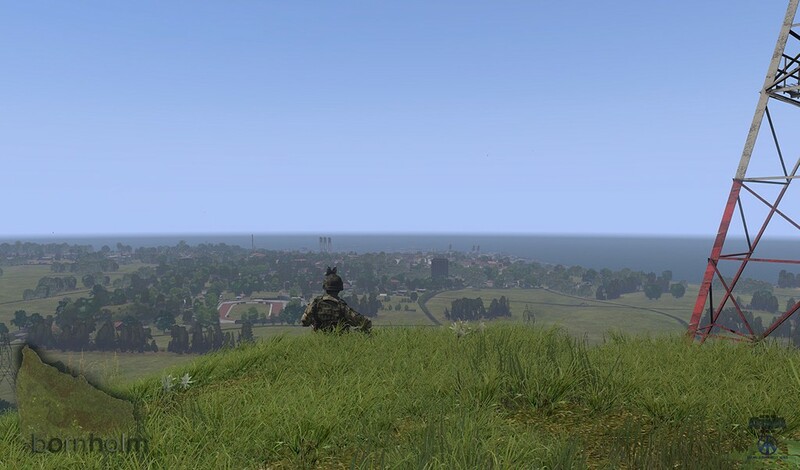 Bornholm for Arma 3 is a vast terrain in a North-European setting, filling the need for new and exciting areas of operation in Arma. With its various changes in elevation and vegetation you will find yourself fight wars in a variated and fascinating battlezone. Need a proper convincing European setting to have warfare in? Well, Bornholm is your answer! 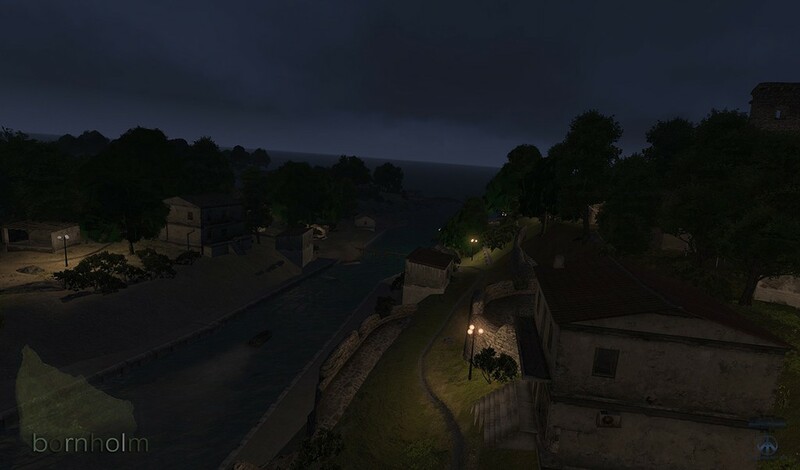 Bornholm, Denmark is an island for Arma 3. 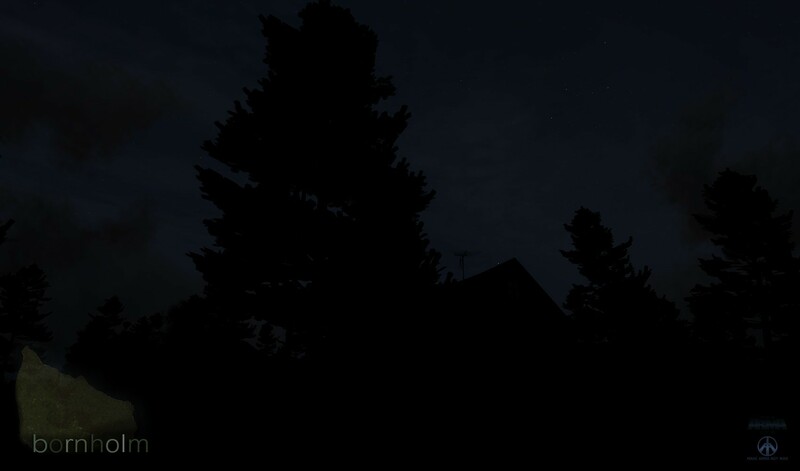 I'm releasing the terrain as an independant stand-alone mod without the need for any other mods. 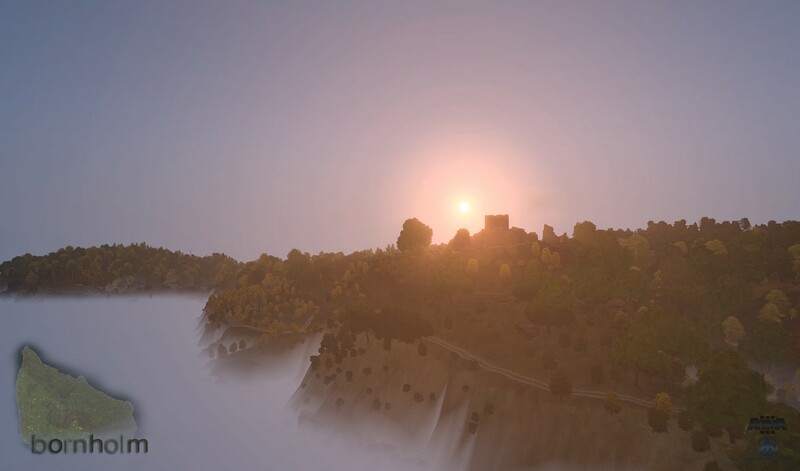 Bornholm for Arma 3 is designed in a 2/3 scale making it one the largest Arma 3 terrains. Expect ditches, smaller canyons, detailed hills, viewpoints etc.. The vegetation ranges from dry pine plantations to lush beech and birch forests depending on the area of operation. In the center of the island, Almindingen is the largest forest with mostly pine trees - and plenty to get lost in. About 1.5 million objects scattered nicely across the entire island. No additional third-party content is required to have in order to play Bornholm.